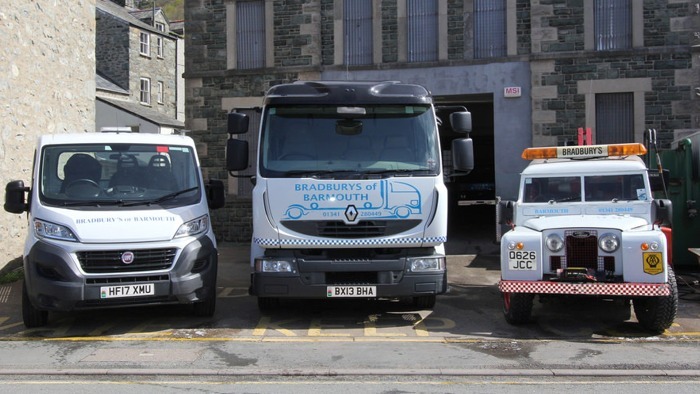 At Bradbury's we have a comprehensive rescue & recovery fleet. 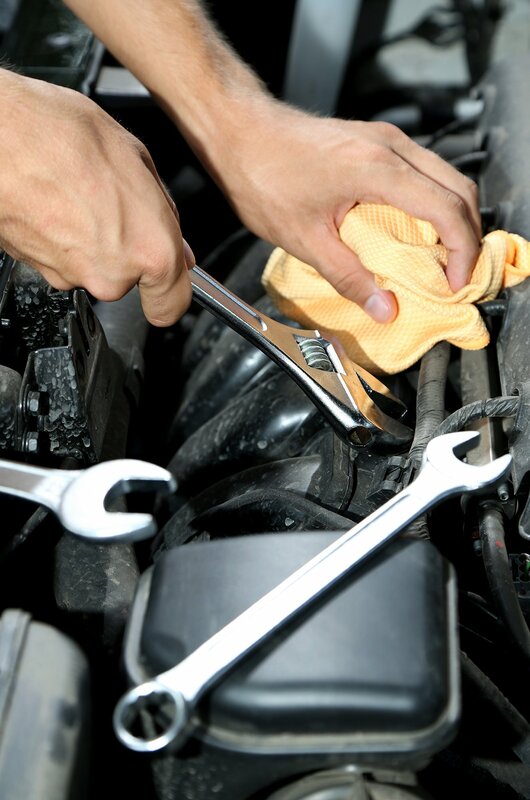 We aim to carry out a roadside repair and if not possible we are able to undertake recoveries. 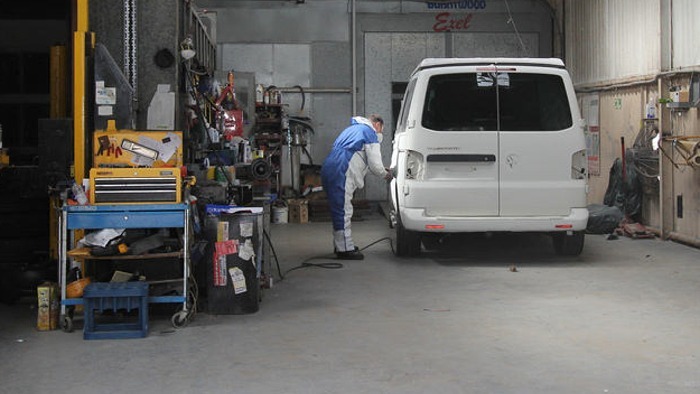 Small & Medium Area Repairs- Techniques are employed to repair minor damage to your car’s body, wheels or trim to save you the cost of replacement parts or more substantial and costly repairs to small areas. Our trained Technicians have the latest snap on and delphi diagnostic equipment, we carry out all aspects of repairs and servicing on your vehicle. Parts carry 12 months manufacturer’s warranty with ‘Service Sure’- a countrywide recognised organisation. At Bradbury's Garage we have a stock of quality used cars available, please see below for further details of the cars we have available. Alternatively, if the model you require is not currently available why not get in touch. Bradbury’s of Barmouth is a family run business established in 1950 and with over 65 years’ experience in the motoring industry providing a professional service that is honest and reliable. Our policy of ‘Being Better by Caring More’ is one we pride ourselves along with the knowledge that this is backed up by our fully trained staff who are dedicated in providing a friendly, trustworthy and helpful service. 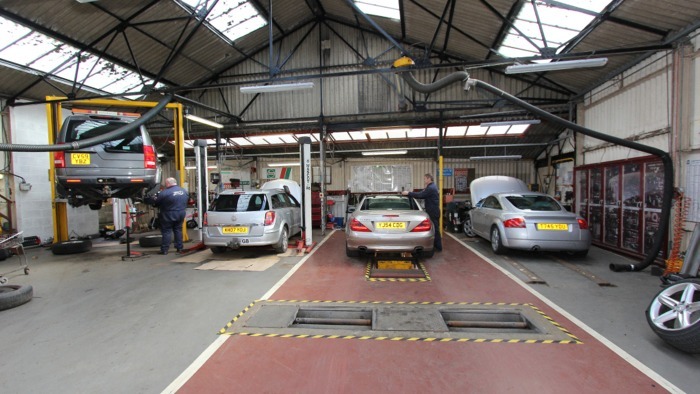 We offer workshop and body shop services, MOT’s for class IV vehicles as well as nationwide rescue and recovery. 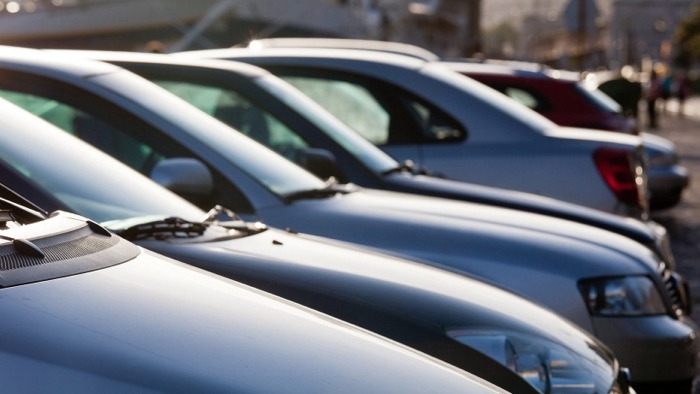 Our fleet of specialist vehicles are well maintained and we have gained PAS 43 accreditation which ensures that our service standards meet the expectations of all our customers and all the organisations we work for. Over the many years in business the Garage and team have received several awards including best Garage Contractor, numerous Certificates of Excellence, and in 2017 Ernie was awarded a Life Time Achievement award from the AA having started working for them in 1950. Super Low Approach to deal with sports cars and classic cars. Whatever your dilemma, we will do our utmost to look after your safety and welfare to ensure a suitable and satisfactory outcome.